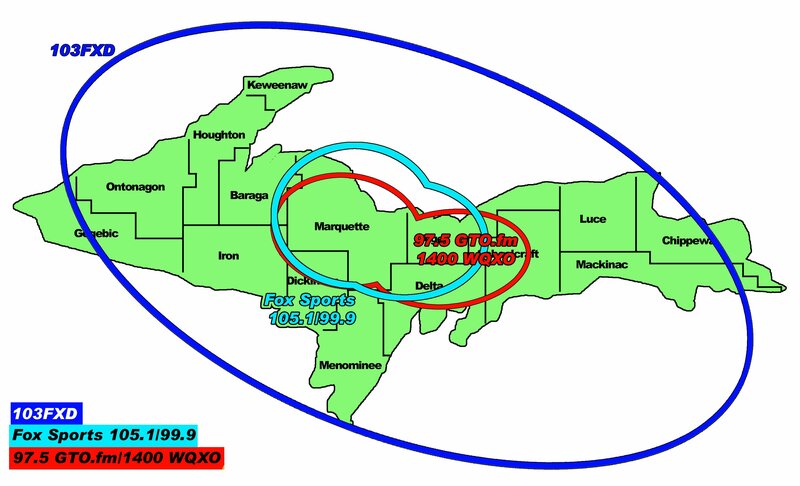 Marquette, MI – April 16, 2019 – After a whole week of registrations, we shut things down just after 3pm today to select our Junior Globetrotter! 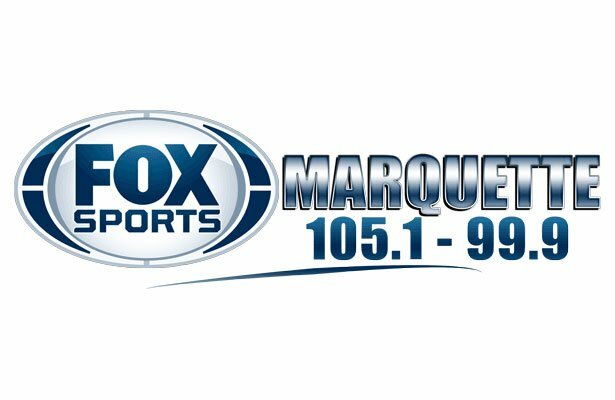 Fox Sports Marquette and the Harlem Globetrotters are sending 12 year old Kylee Sohlden to the bench! Kylee is a student at Chassel Township School and will bringing a friend along to sit on the bench and meet the Globetrotters! With a 4-pack of tickets included, the whole family will also get a chance to enjoy the show at the NMU Berry Events Center Friday evening. They’ll attend a meet and greet before the show where Kylee will get a Trotter t-shirt and an autographed basketball! During the show, Kylee and her friend will be sitting on the bench and even get to play a bit with the team. Thanks to all of the families who participated in the Junior Globetrotter contest and congratulations Sohlden family! 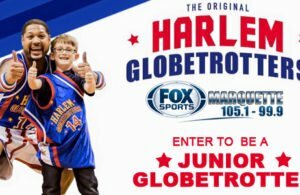 To learn more about this contest, visit the official Junior Globetrotter Contest page. 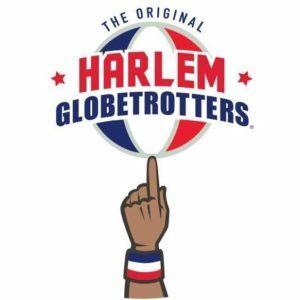 Special thanks to the Harlem Globetrotters partnering with us for this awesome giveaway. ← Previous Story Register Your Child to be Our Junior Globetrotter Before Registration Closes!